oshyn Blog: Is your CMS really to blame? - Open Text Web Solutions Usergroup e.V. oshyn Blog: Is your CMS really to blame? How do you know if you really need a new CMS or if you just need to optimize the platform you have? Oshyn's VP of Services, Christian Burne, explains how companies can end up in a cycle of replacing their content management systems more often than they should because they think the platform is "bad" instead of the usual problem, the users. Do you really need a new CMS or do you just need to optimize what you have? 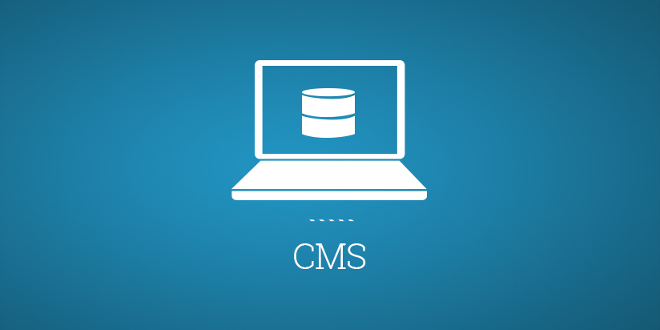 When it comes to content management systems, how do you know if you need a new CMS? As Oshyn's VP of Services Christian Burne explains, usually companies don't take the time to optimize the platform they already have and end up blaming the CMS. When should you build your own custom CMS? Our expert panel at 'Tech Mornings: Content Management' event discusses when they think it's appropriate to build your own custom CMS vs using one that's already on the market. How do you choose and evaluate your next CMS? Oshyn's VP of Services, Christian Burne, talks about how you evaluate and select the right CMS for your business at the Tech Mornings: Content Management event in Los Angeles. Kristine Stebbins, VP of Strategic Services at Filter, discusses why it's so important to understand the three P's, people, process, and platform, in order to have success with your website. At our "Tech Mornings: Content Management" event in Los Angeles, our panel of experts discuss how organizations with little or no experience with web content management can go about narrowing down and selecting a platform. Who should lead a web development project - IT or Business Users? When it comes to a web development projects, who should lead - IT or business people? Our panel of experts, Christian Burne from Oshyn, Alyssa Murphy from Sitecore, and Kristine Stebbins from Filter, discuss who should be involved from your organization to have the most successful CMS implementation. Oshyn's VP of Services, Christian Burne, explaining the difference between a DAM (Digital Asset Management) and a CMS (Content Management System). Our 'Tech Mornings: Content Management' panel discusses how they train clients on how to use their new website - videos, documents, training sessions, and phone calls. Oshyn's VP of Services, Christian Burne, discusses what he wishes clients would do at the 'Tech Mornings: Content Management' event in Los Angeles. (Hint - it won't cost you more money!